I am a huge music-lover, so I was very excited to have the opportunity to review the incredibly soothing and lyrical CD "Celtic Woman - Songs from the Heart." I played it as I fell asleep the other night and it was like listening to lullabies for adults. The first track, a cover of Sting's "Fields of Gold" is my absolute favorite. That song was already relaxing, but Celtic Woman's cover is almost angelic. There's also a cover of Mariah Carey's "When You Believe" and Billy Joel's "Goodnight My Angel" and they're both as beautiful as "Fields of Gold." In total, there are 15 tracks that are perfect for relaxing and de-stressing to. 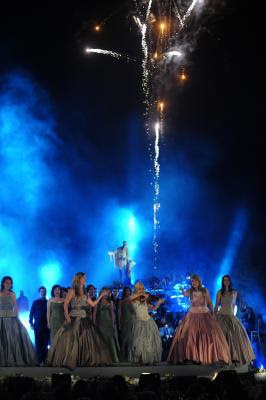 Celtic Woman is a 5-member, Irish, female ensemble known for putting a modern twist on the Celtic Sound. 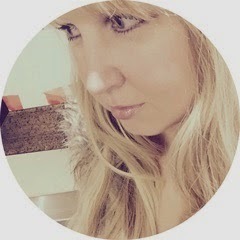 Their vocalists include Lisa Kelly, Chloe Agnew, Lynn Hilary and Alex Sharpe, and Mairead Nesbitt is the violinist. The group is all over the Billboard charts, selling more than 3.8 million records in the U.S. alone, and has had 7 sold-out US Tours. They've performed on "Dancing With the Stars" and will also have a special coming out on PBS. Even the First Daughters are big fans of the group! You can see when they'll be performing in your area here. 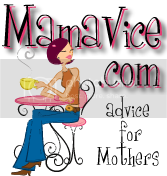 Thanks to Music Moms, I'll be attending their show at the Patriot Center in Virginia on March 17 (St. Patrick's Day! How perfect is that? ), with a possible meet-and-greet. I'll be sure to do a post after the show to let you know how it was! 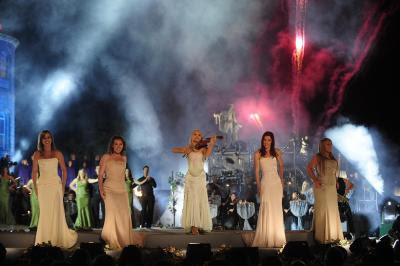 In the meantime, click here to check out Celtic Woman's gorgeous website, complete with videos, news, merchandise and more. 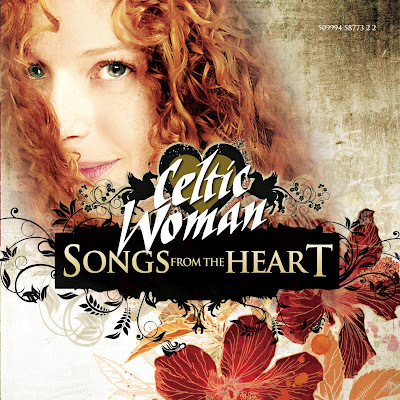 Disclosure: I received a copy of the CD "Celtic Woman- Songs from the Heart" as well as two tickets to their show as part of a blog campaign by Music Moms.